Maldives Transport and Contracting Company (MTCC) has changed the ferry schedule between Male' and Hulhumale'. 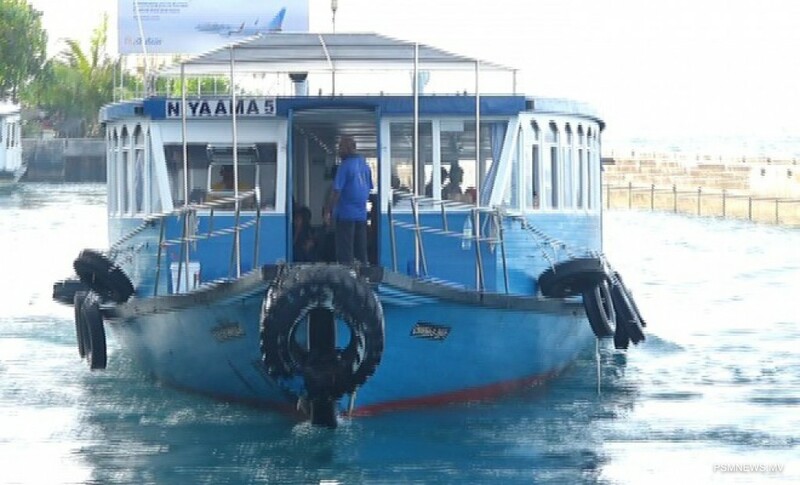 MTCC stated the changes were brought as the people using the ferry service have decreased with the opening of the Sina-Male' Bridge. MTCC said even though the ferry service was provided every 20 minutes, the ferry service will be provided every 15 minutes. The ferry service will be provided every 10 minutes if needed, according to MTCC. MTCC noted previously about 22,000 people use the ferry services daily, however, the amount has decreased to about 7,000 in the past month. While MTCC changed the ferry schedules, it has also stopped the cycle ferry services due to the decrease in demand.